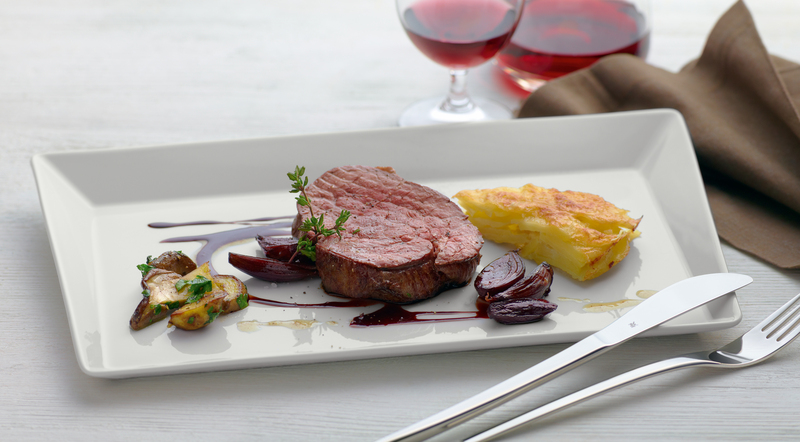 Tafelstern Playtes Collection enhances the TAFELSTERN portfolio with a richly diversified collection of rectangular plates in many sizes. 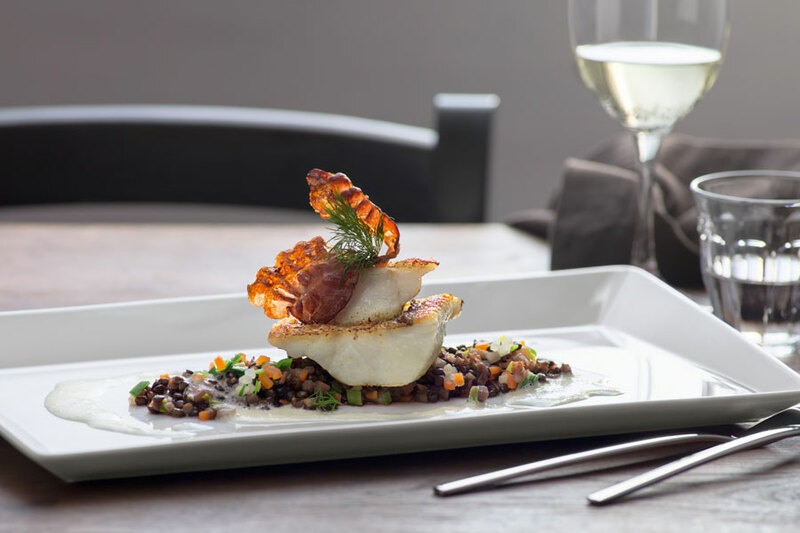 The geometric pieces lean invitingly towards the guest. 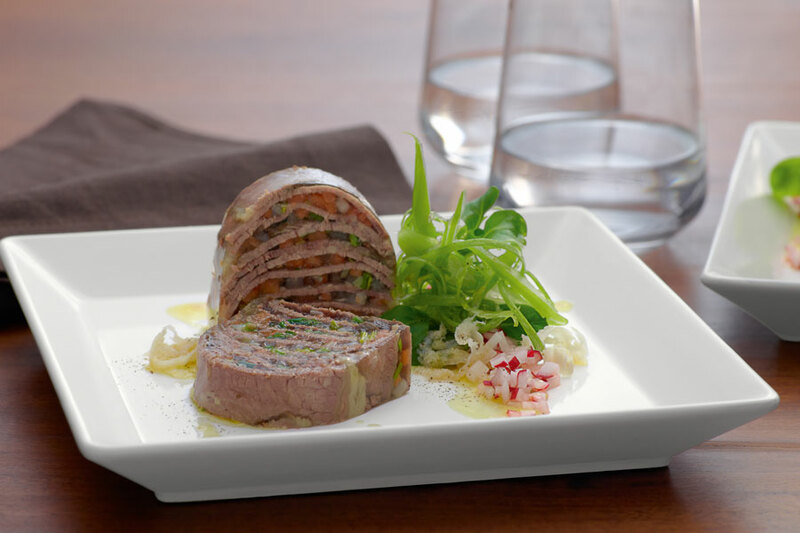 The generously proportioned centres of PLAYTES pieces offer the attractive and effective presentation of fine foods. PLAYTES carries the rectangle into a new dimension. The combination of a flat and deep square underlines the geometric grace. 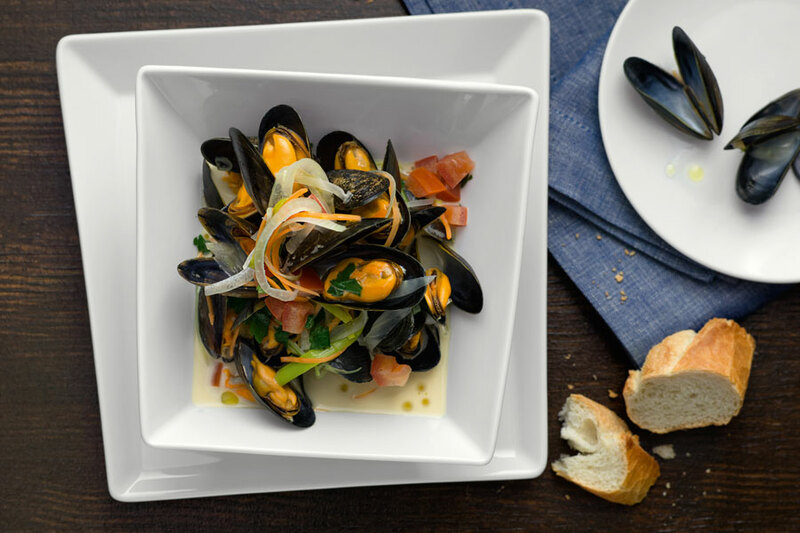 What makes a coupe plate so different from the rest? It’s simple. It’s rimless. 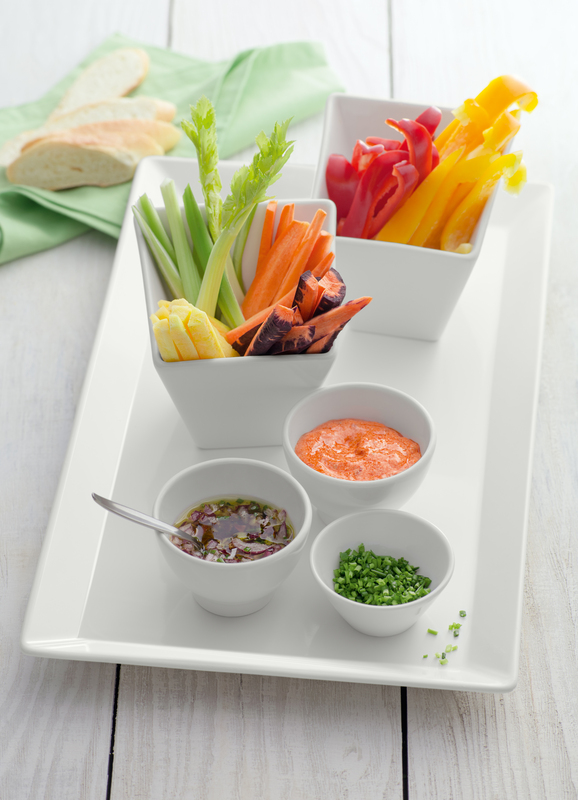 The long rectangular platters are true space-savers in any table setting. 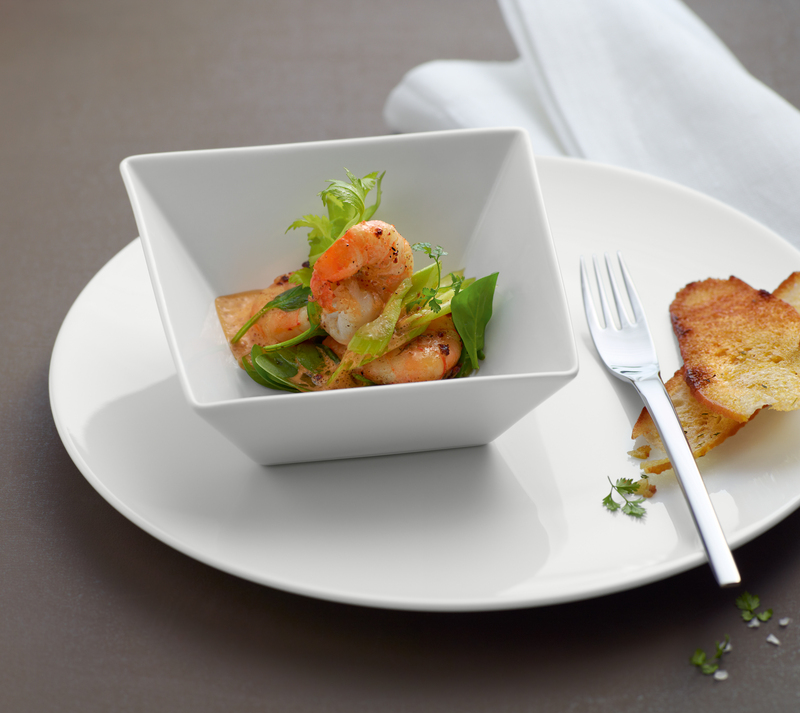 The deep rectangular bowls of the PLAYTES collection make an unusual focal point. Despite their professional body thickness, these porcelain pieces impress all with a graceful elegance of their own. 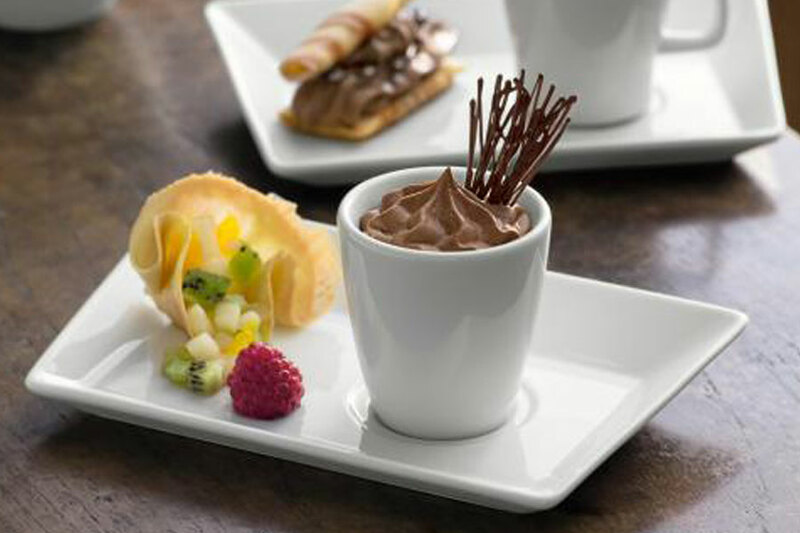 The combination of the basic rectangular forms of PLAYTES pieces with the round plates of the COFFEELINGS collection creates a broad spectrum of possibilities for table settings. This makes PLAYTES a typical modular system component. 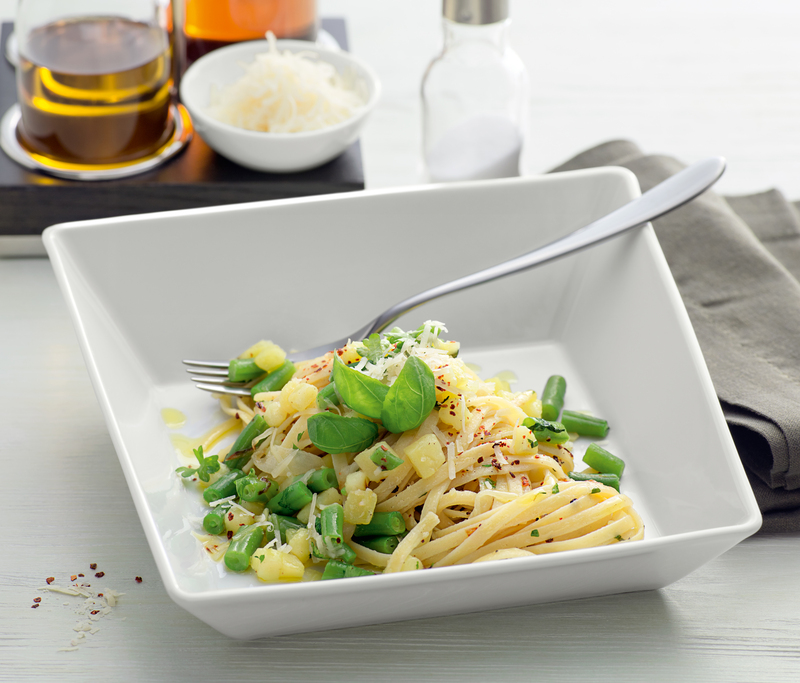 Tafelstern Playtes Collection from Houseware International.